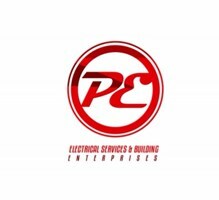 Purcell Electrical Ltd - Electrician based in London, Greater London. Purcell Electrical aims to deliver a worry-free process with every job. We are aware that hiring builders and trades people can often a daunting process so please feel free to call and discuss any aspects of electrical tasks or issues you may want to know more about. For larger jobs a documented process is implemented to ensure complete transparency and understanding for all parties concerned.